for domestic and commercial buildings throughout Ireland. technical services for both commercial and domestic buildings. to most problems within 24 hours. damper function, motor currents, and heat exchangers. We offer a wide range of domestic services such as Gas Boiler Replacement, Gas Boiler Service, Solar PV Installation, Solar Thermal Installation and Service and much more. 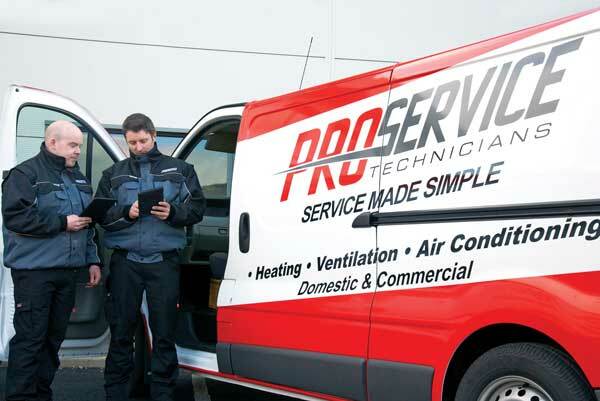 ProService Technicians delivers quality, efficient, reliable technical services for both commercial buildings with a rapid response team that can service most problems within 24 hours. 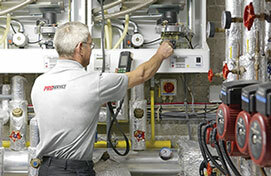 We offer our customers maintenance contracts for commercial Boilers, Heaters, Solar and HVAC. Included in the contract is a choice of one or two services a year for each piece of equipment, unlimited breakdown visits and labour, out of hours emergency contact and parts at cost price. 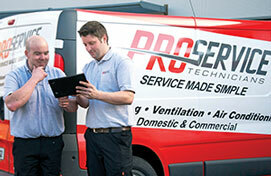 Contact us for a maintenance quote today – gtyrrell@proservice.ie or call 01 2340234. All ProService Gas Boiler Service Technicians are trained to the highest standards to ensure you receive the best service possible. 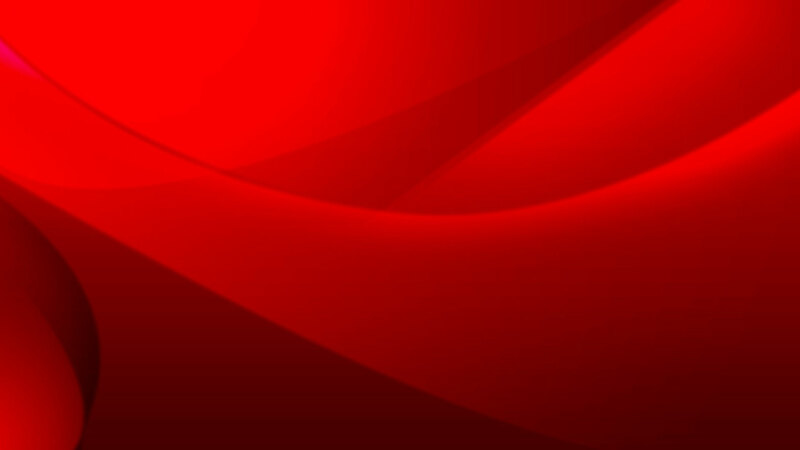 All our Technicians are RGI registered and we’re also SEAI registered installers. 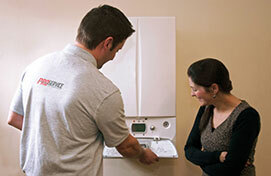 Servicing your boiler annually ensures it will run more efficiently and safely. Having a more efficient boiler will actually save you more money in the long term. Our 33 point Gas Boiler Service� is the highest standard you can get in Ireland. 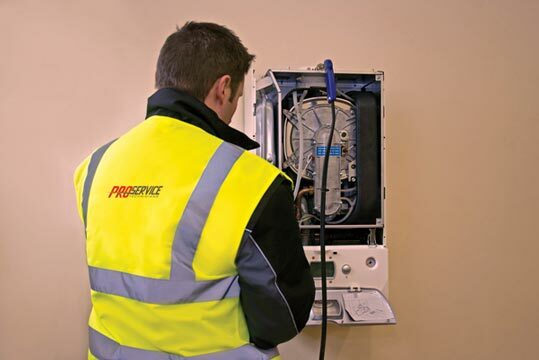 ProService technicians check everything from electrical safety, to gas supply pressure and carbon monoxide leak detection. Contact us anytime for a professional nationwide service! We have a wide network of Gas Boiler Replacement technicians located throughout Ireland ensuring we can get a technician to most parts of Ireland quickly. We also have an expert emergency response team who can provide emergency 24/7 boiler replacement services anywhere in Ireland. Replacing your boiler will not only eliminate the cost of repairs but will also decrease the running cost of it, due to the increased efficiency of the new boiler. This could easily help to reduce your energy bills up to 25%. 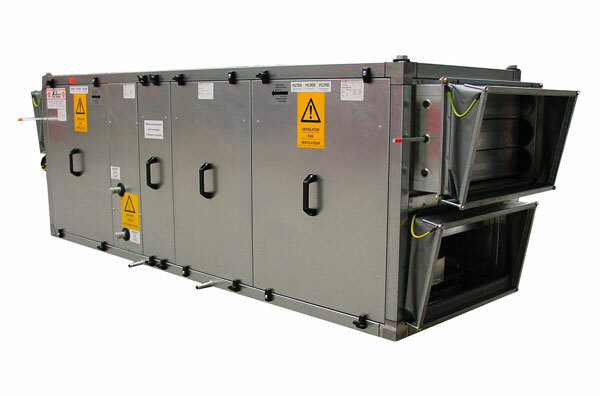 ProService only use high quality Immergas boilers, which are known to be one of the best in the world. Having a new Gas Boiler Replacement will increase your homes BER rating due to its superior efficiency. All of our replacements include the installation of a carbon monoxide alarm for added safety. Contact us today on 01 2340234 for more information.